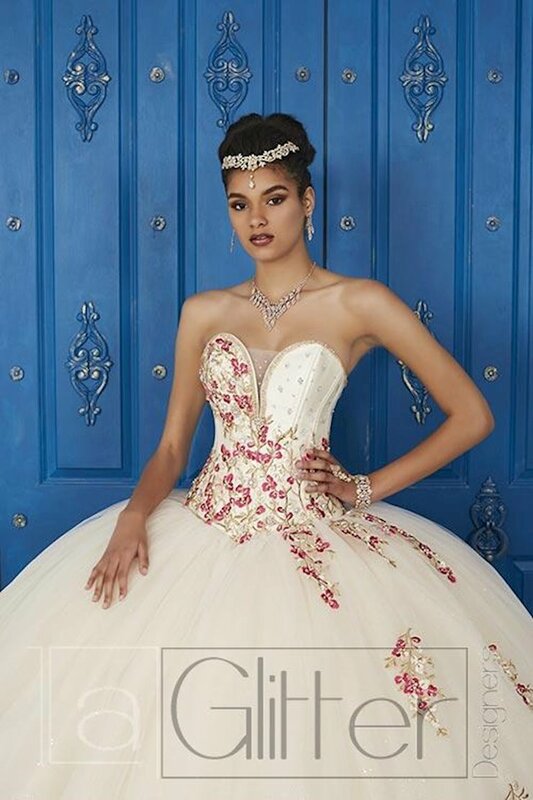 Vibrant colors and glitzy embellishments characterize this gorgeous collection of Quinceanera gowns by LA Glitter. 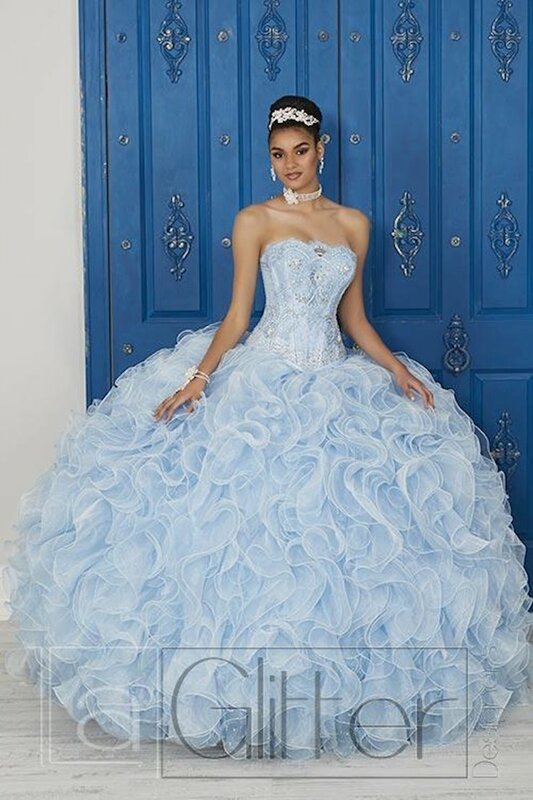 Featuring extreme ball gown silhouettes with incredible ruffled skirts and flattering strapless bodices, these dresses are perfect for any Quinceanera celebration! 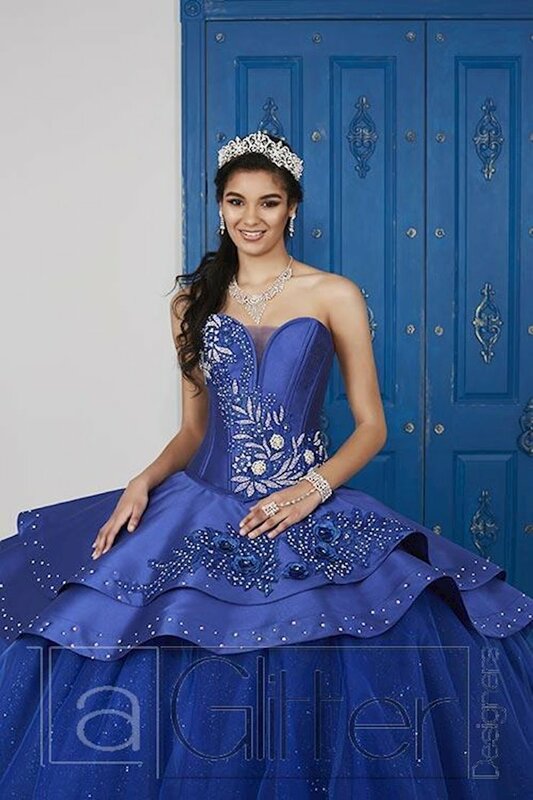 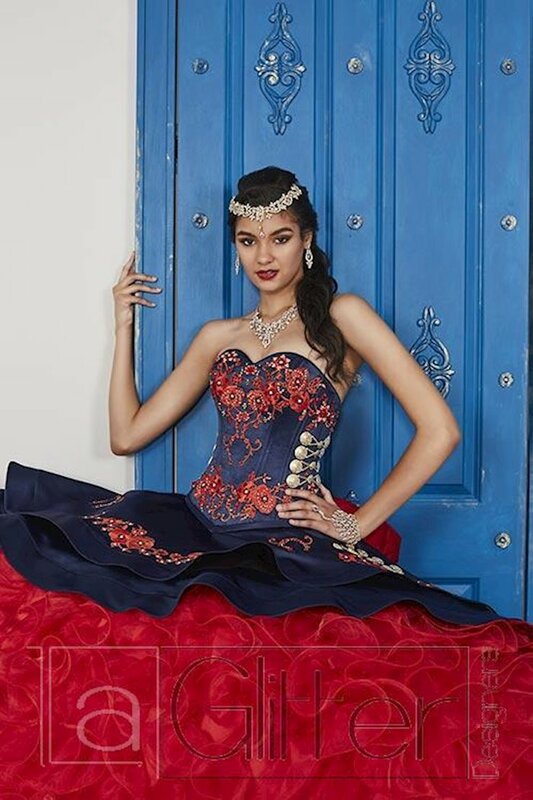 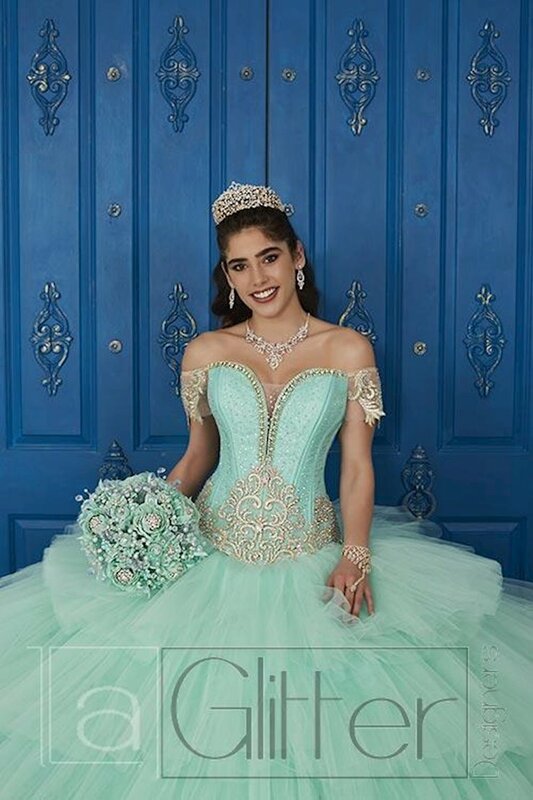 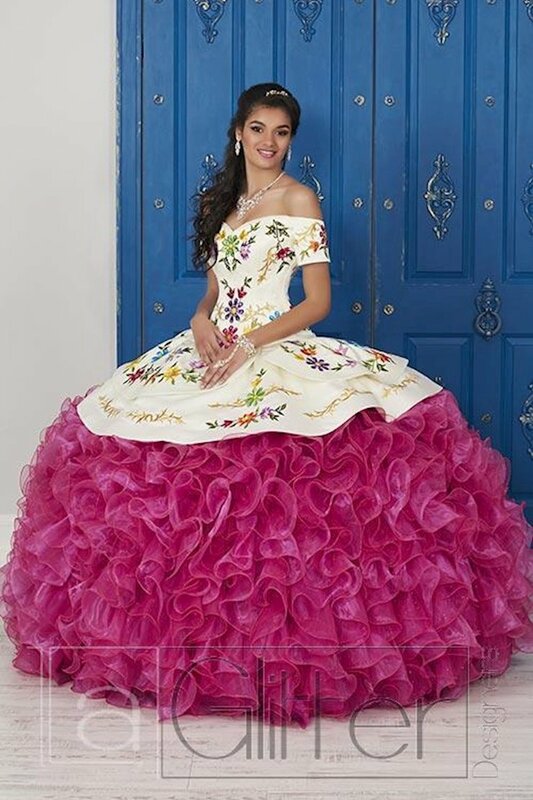 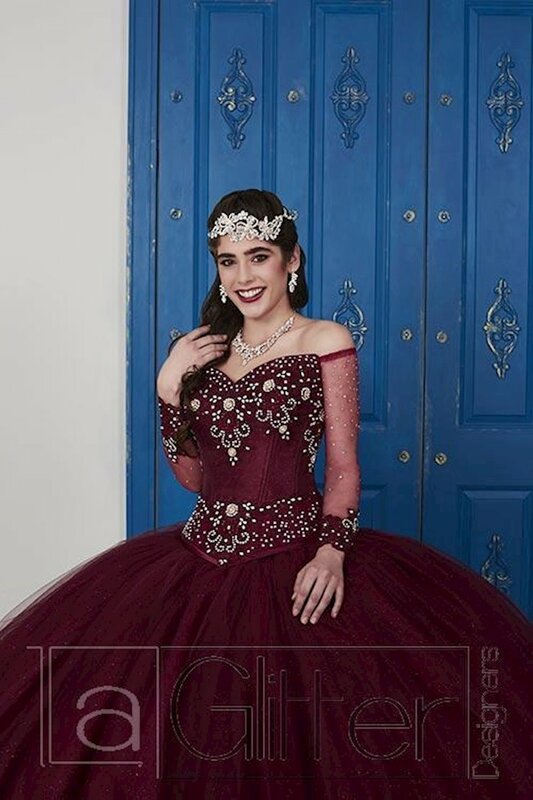 Visit Regiss in Bowling Green, Louisville, Owensboro and Glasgow Kentucky to browse our extensive Quinceanera collection and find the perfect gown for your 15th birthday!